On today's internet, there's a market niche for events, groups, products and promotions geared toward single people. According to a 2012 estimate, half of all US adults are unattached. 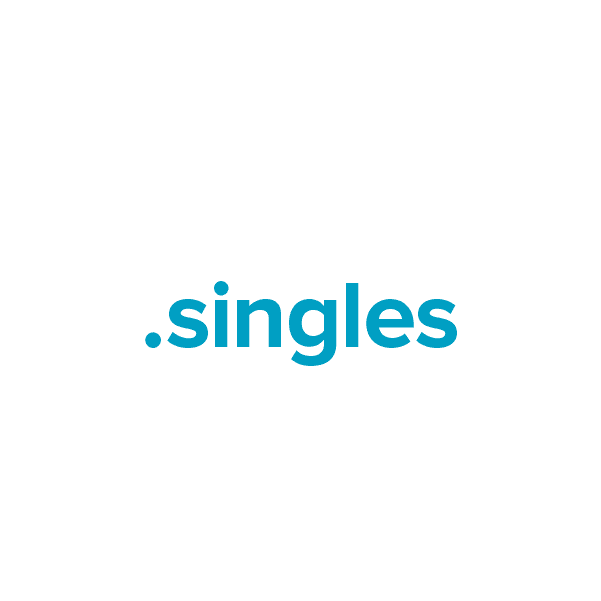 The .singles domain provides an easy-to-find namespace for singles, meeting the needs of singles' groups, dating sites, event coordinators, venue owners, even bloggers who write advice for single people. And when you register your .singles domain at Namecheap, you also get these valuable FREE extras: Custom page parking, email and URL forwarding, Whois privacy protection, DNS support, our quality guarantee and the finest service team in the industry. Expand your online presence with a .singles domain name today.